If you're interested in collecting antiques, then read on because you'll need to know some commonly used terms when it comes to antiques. An antique is something that is old, preferably about 100 years old. Although, a 50 year mark is also considered by some. It needs to have value whether because of its aesthetic or historical significance. This meant that the piece of antique had the same finish that it had when it was created. This finish can be in a form of varnish, wax or polish that was applied to the piece after it was produced. This is important because it affects the value of a piece. If an antique piece has its original finish, then the value of the antique would increase. However, if an antique piece has lost or has been stripped of its original finish, then the value of antique piece would diminish. The original condition of an antique piece affects its value. If the antique piece was almost in the same condition as it was when it was created, and without having the original parts removed or replaced, then it can be said that it still in its original condition. 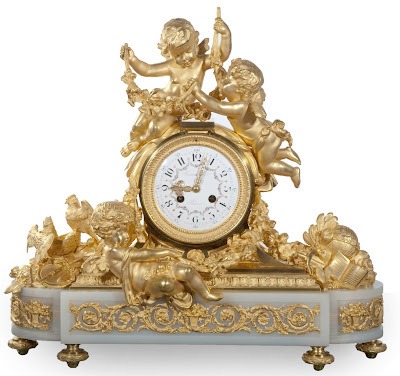 The value of an antique piece in its original condition would increase. But once the original parts of an antique piece has been removed and/or replaced, then it is no longer in its original condition. This means that the antique piece would be less valuable. Patina is the result from the built up of polish, dirt, grease, wear and chemical changes over the course of time. It gives an antique piece its character and beauty. This refers to the documents that describe the antique piece. It can be a form of bills of sale, letters, photographs or anything that would describe or give information of the antique piece. This would help authenticate the piece, therefore, add to its value.